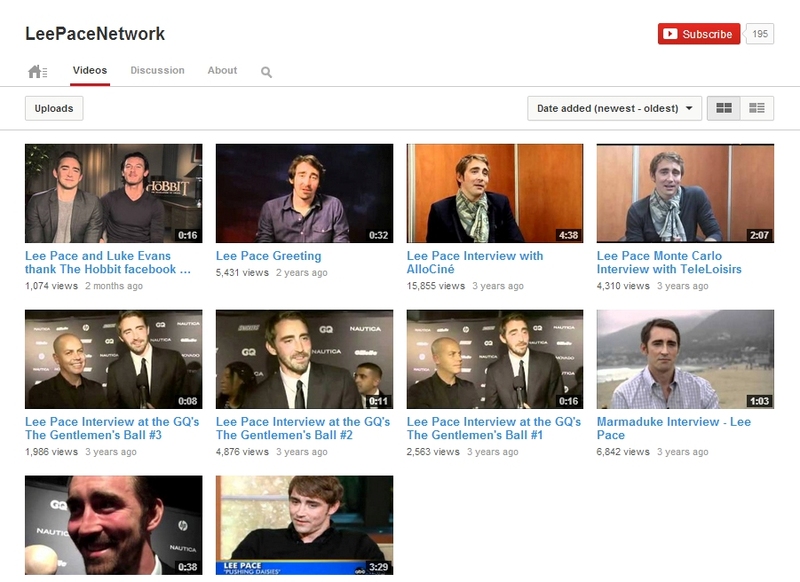 – An extended look into each of Lee’s films. – Information on the stage productions Lee was a part of. – Details and more on each of Lee’s TV shows including “Pushing Daisies”.